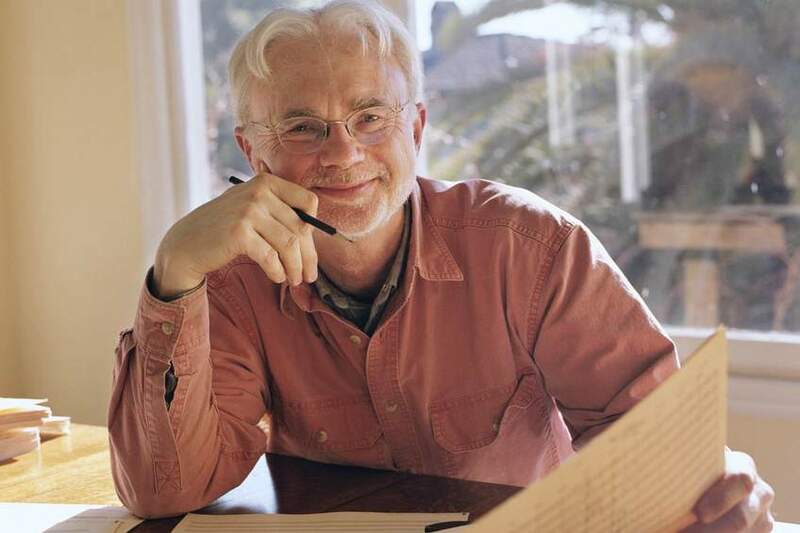 The St. Lawrence Quartet has a history of collaboration with master American composer John Adams. They premiered his First Quartet and his Absolute Jest for string quartet and orchestra. (The recording of Absolute Jest was named one of Our 10 Favorite Classical Albums of 2015 by NPR’s deceptive cadence blog.) Most recently, the worked with him on Second Quartet, which they play for Da Camera audiences at the concert on October 28. Concert details here. Adams appreciates the willingness of the quartet to be in the trenches with him as he composes.